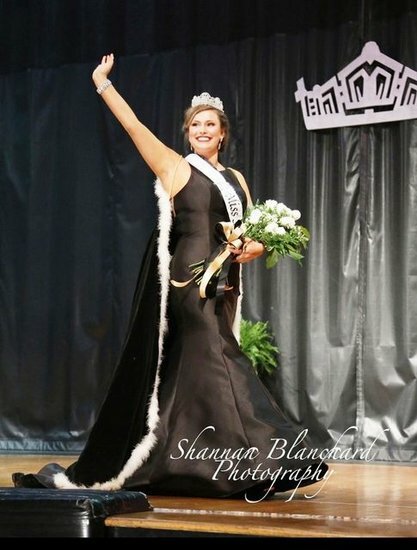 Southland Academy continued a thirty year tradition as the school crowned a new Miss SAR on Friday, March 23, 2018. Senior, Karson Duke, won the interview award and was crowned Miss SAR 2018. Karson is the daughter of Dr. Ray and April Duke of Americus. Anslee Barnes was named first runner-up, and Deepa Patel was named second runner-up. 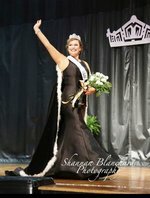 Karleigh Werling won the evening gown and People’s Choice awards, while Scout Davis was named Miss Congeniality by the contestants. Karson was crowned by Mary Nell Rush, Miss SAR 2017.